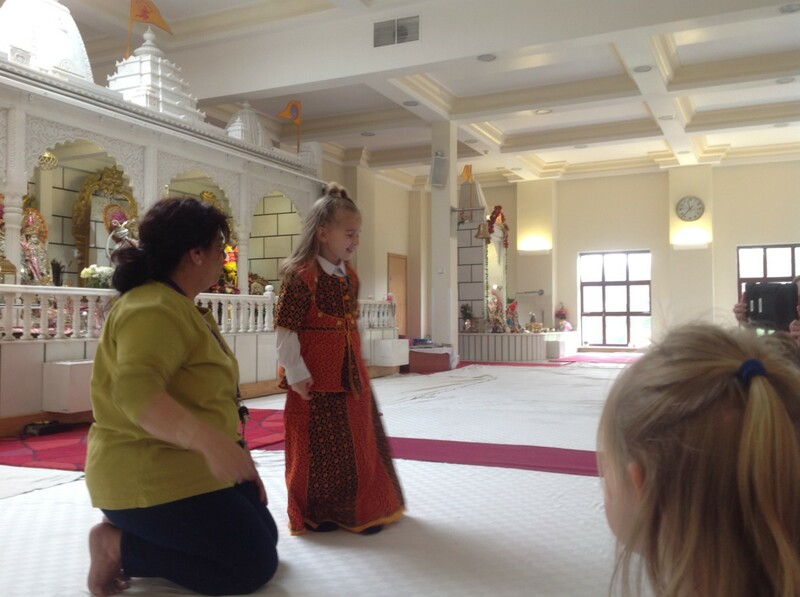 Children across all year groups visited the Mandir in Bradford on Wednesday 27th and Thursday 28th March. The visit enriched their previous learning about Hinduism. 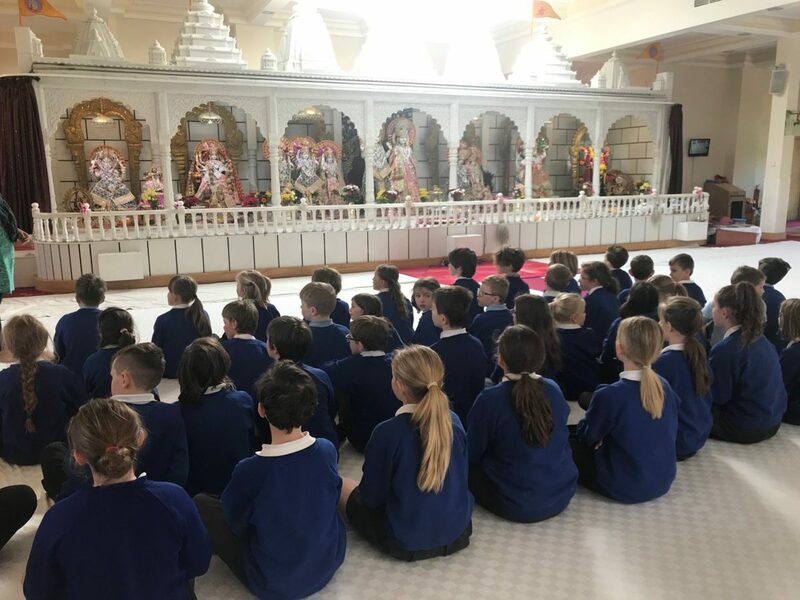 It also supported them to learn from different religions beliefs, values and traditions while exploring their own beliefs and questions of meaning. 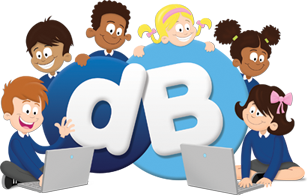 Their guides were really impressed with the children’s knowledge, understanding and respectful approach.